Automotive translation services for the automobile industry that depends on business relationships across countries because many of the car parts in various makes and models are manufactured and assembled in different countries. As a result, there are several multinational parties involved in the processes of production of a singles car from its engine manufacturing, automotive structure and final touches to its marketing and sale to a buyer in one of the targeted markets. Since a great amount of communication is necessary between the multinational stakeholders, translation services are priority as they provide language solutions that facilitate a successful communication cycle. Automotive translation services are distinguished by a unique set of linguistic characteristics; they require a group of language experts and translators who have profound experience and an extensive linguistic inventory of relevant terms and phrases. TRANSHOME is a specialized Automotive Translation Agency that provides excellent and accurate language solutions. We have language experts and translators who possess the necessary technical qualifications to deal with the hidden linguistic and cultural secrets of the industry. Our in-house translators are experts in the automotive sector. Not only do they handle automotive document translations, they are directly connected to the industry. 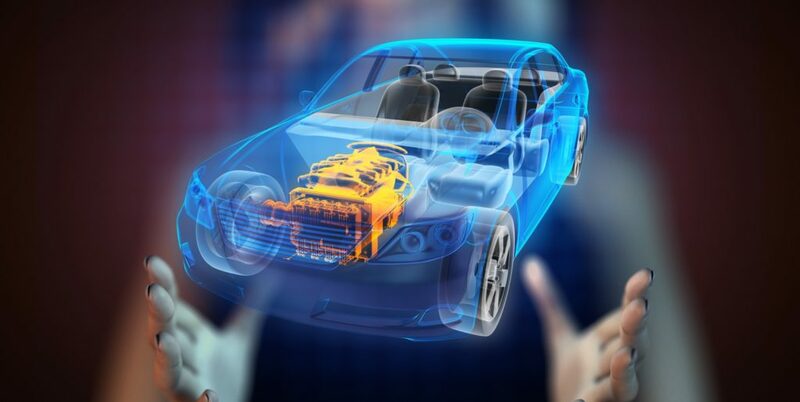 That and a professional initiative ensures that they stay up-to-date on the most current terminologies used by experts in the automotive field and trends within the industry. At TRANSHOME , we follow the highest international quality standards with the support of the best cutting-edge translation management technologies, such as computer-assisted translation (CAT) Tools. User Catalogs and Manuals Translation. Training and Usage Guides Translation. Automotive Websites Translation and Localization. Legal Agreements and Contracts Translation. Delivery and Shipping Document Translation Services. Relevant Video and Audio Materials Subtitling and Transcription. We are ready to receive various kinds of materials and software extensions whether they are created by Adobe InDesign – Illustrator or QuarkXPress, we can handle it! We are able to localize all your promotional materials regardless of the source language and the desired target language. We are able to work with more than 120 languages. For more inquiries, you can order and Online Free Quote or Contact us.